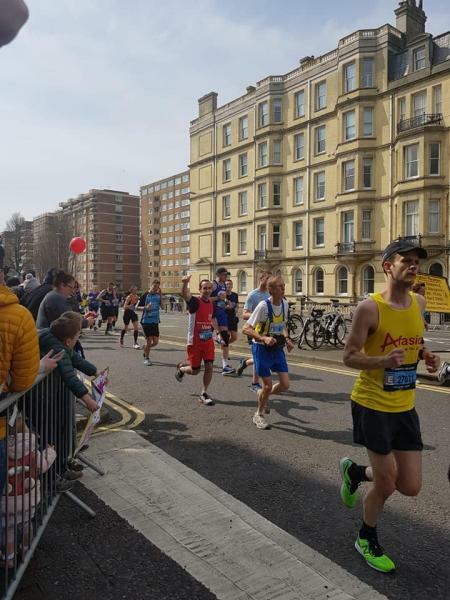 Morad Nadimi will take part in the Brighton Marathon to raise funds for OUCH(UK) as his close friend suffers from cluster headaches and he has seen how debilitating it is. This is his way of showing support for his friend and we are grateful for every penny he raises. 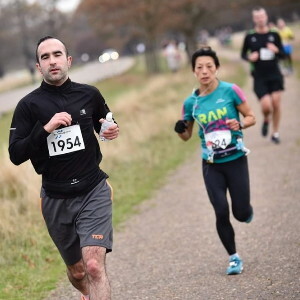 WELL DONE MORAD NADIMI on smashing your target! Many thanks to you and to all who generously donated. We are very grateful for every single penny raised.